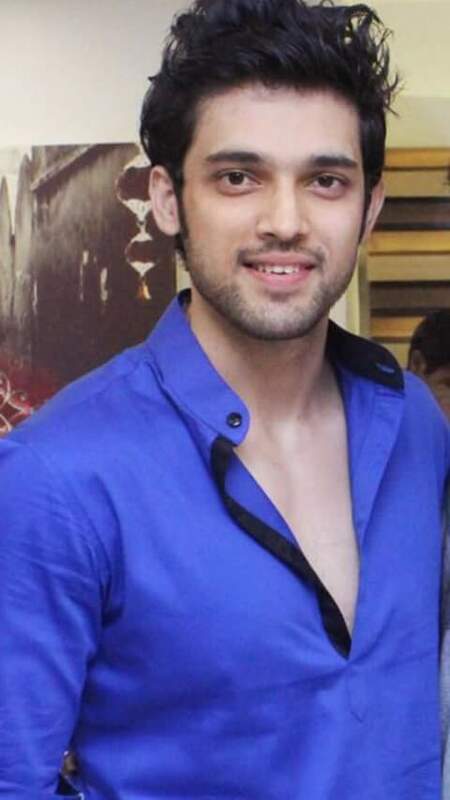 Love you Niti Taylor and Parth Samthaan. 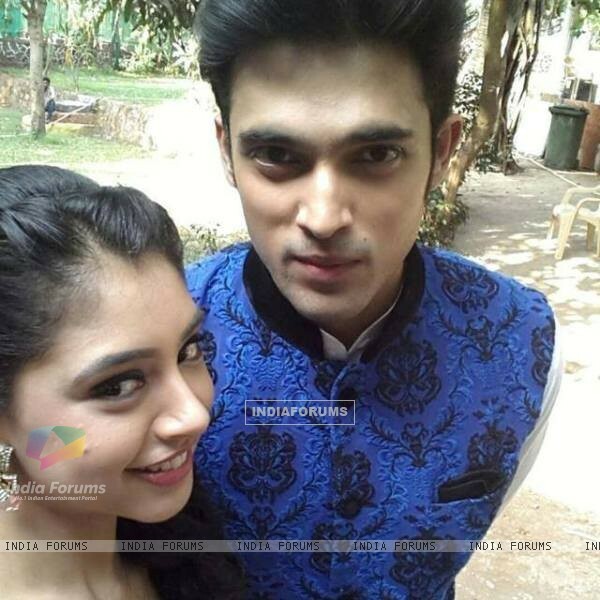 Parth Samthaan and Niti Taylor . 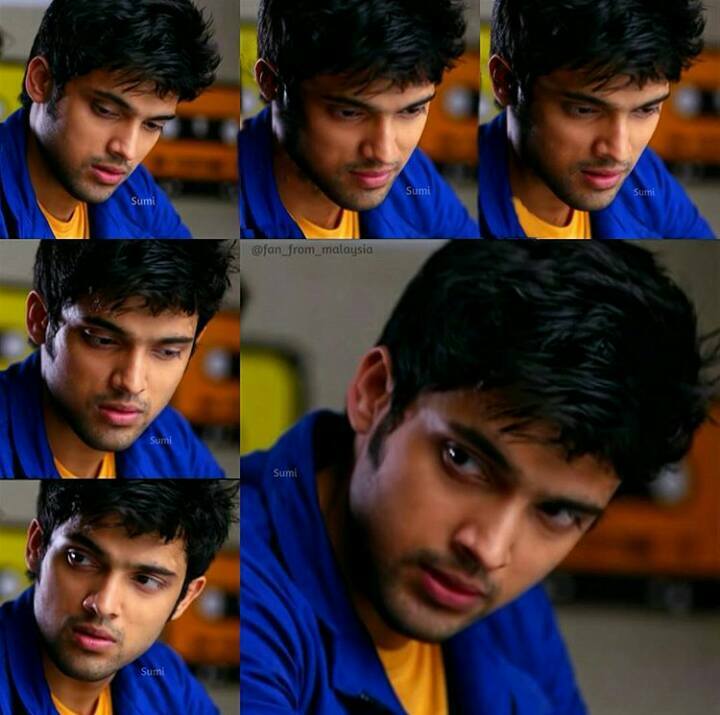 My lovely MaNan.